Removes ridges, stains and yellowness; Works fast to improve nail strength; Prevents cracking and breaking; Brings out your nails’ natural shine. Aqua Hand & Body Lotion Cuticle Treatment Magic Buffer Nail File. Removes ridges, stains and yellowness; Works fast to improve nail strength; Prevents cracking and breaking; Brings out your nails’ natural shine. 1- Cleanse and Prep: Remove any old nail polish. Wash and soak your hands in warm water for a few minutes, this will remove dirt and help soften cuticles. Dry hands thoroughly. 2- Shape the nail: Hold the nail file at a slight angle to your nails and begin shaping the nail. File each nail from the corners inward, avoid using a seesaw motion as this will cause ridges and splitting. Filing nails to a point can weaken the nail, a square or round tip is good for stronger nails. 3- Three steps for nail buffing: 1. Begin by using the narrow, white sides: Buff the top of the nail surface in one direction for no more than a few strokes to smooth surfaces and to remove existing ridges and residue. 2. Next use the top grey colored area: Buff the top of nail surface backwards and forward for no more than a few strokes, this stimulates the nails and removes scratches from the surface. 3. Finally, use the wide white bottom portion: Buff in a back and forth motion until a glossy shine appears. Be cautious not to over-buff your nails. *Buff your nails once a monthly to maintain nail health and gloss. 4- Cuticle Treatment: Apply a small amount to each cuticle and massage it in, gently push the cuticle backwards as you do so. This helps hydrate and strengthen the nails while also softening the cuticles. Repeat as needed to prevent cracked and dry cuticles. 5- Hand & Body Lotion: Last, pamper your hands with Jewels Aqua Hand & Body lotion. 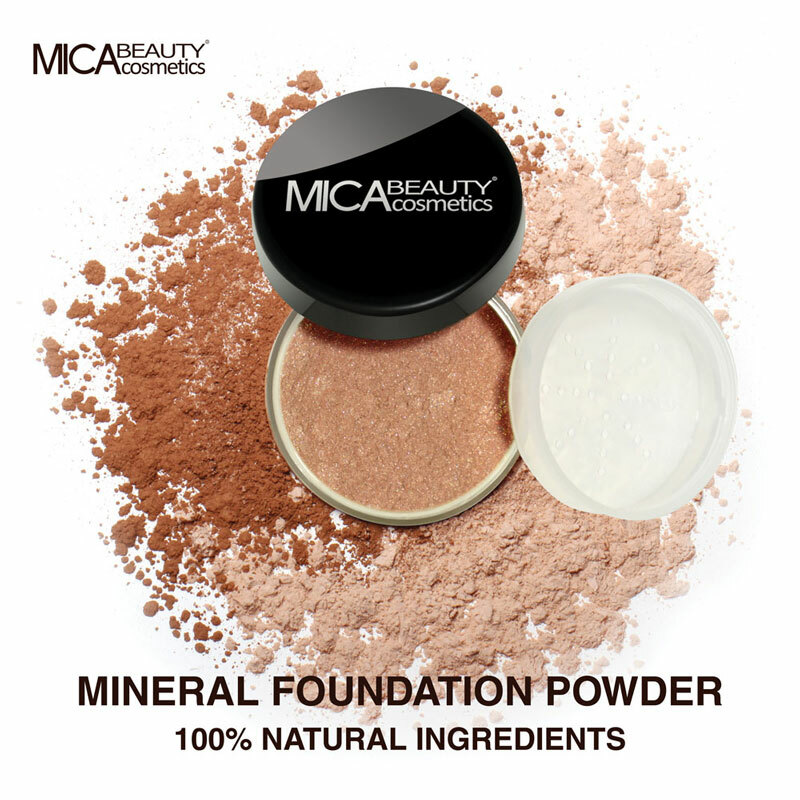 Use frequently and generously to maintain smooth, youthful and healthy skin.